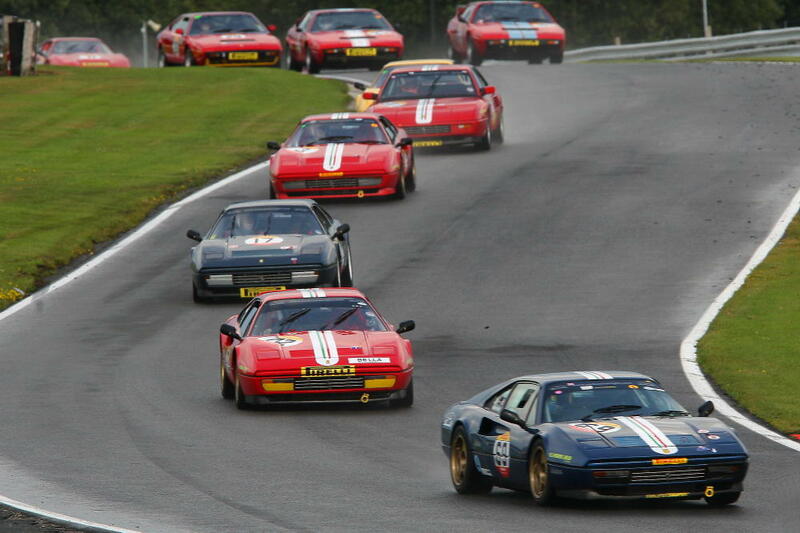 Round 2 and 3 of the Pirelli Ferrari Formula Classic take place this weekend as part of the Formula Vintage race meeting. The event is held over one day making for a busy schedule with 10 races taking place, the first starting at 1 pm. The Pirelli Ferrari Formula Classic races are scheduled for 1.30 pm and 4.15 pm.